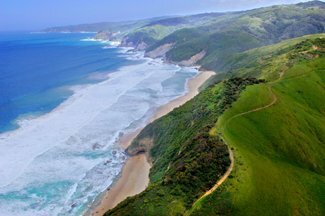 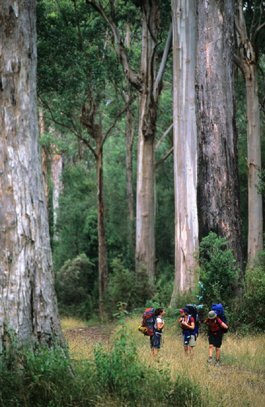 “Where the Great Ocean Road heads inland, the Great Ocean Walk continues to hug the spectacular coastline allowing walkers to experience deserted sandy beaches, isolated cliff tops, abundant wildlife and tall forest gullies. 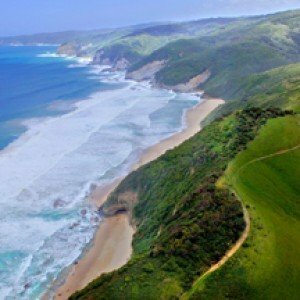 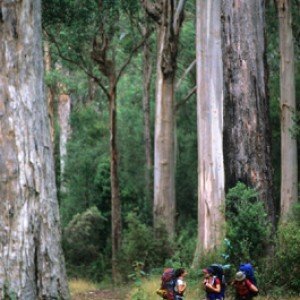 The Great Ocean Walk, from Apollo Bay to Glenample, has attracted hikers from across Australia and around the world keen to meet the unique challenge of Victoria’s iconic 91km long distance track. 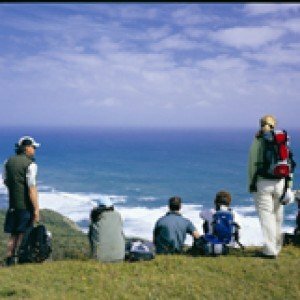 – Great Ocean Walk guide.